Once upon a time, in a prosperous village in the Far East, lived a dragon. The villagers hired the dragon to guard their treasure that was stored in the mouth of a cave. Each day, the villagers would come, access their treasure in the cave and treat the dragon to helpings of food. It was a win-win for everyone. But one fine morning, the villagers discovered that the dragon had grown beyond proportions and was stuck in the cave. All their treasure was lost, forever. Today in the 21st century, caves have evolved to more formal establishments such as banks, and dragons, to financial technology. But has the core issue of access been resolved? Read on to learn how an evolved brand is solving this problem. IFMR Capital is a NBFC that provides access to debt for the underbanked and has a diversified debt portfolio across 29 states in India. Over the last decade, IFMR Capital has broken new ground towards building credibility and visibility for their clients and borrowers. IFMR capital has become a platform that connects millions of borrowers to mainstream debt investors; with a focus on underwriting credit that they best understand, namely microfinance, affordable housing finance, small business loans, commercial finance and agricultural finance. In 2017, the business strategy was sharpened to make IFMR Capital a full capital solutions provider that could enter global markets while differentiating itself from policy research, advocacy and origination businesses. Expansion across categories, and tuning its focus from the unbanked to the underbanked were the new business goals for IFMR Capital. IFMR Capital recognized that the new customer was savvy, sophisticated and informed. 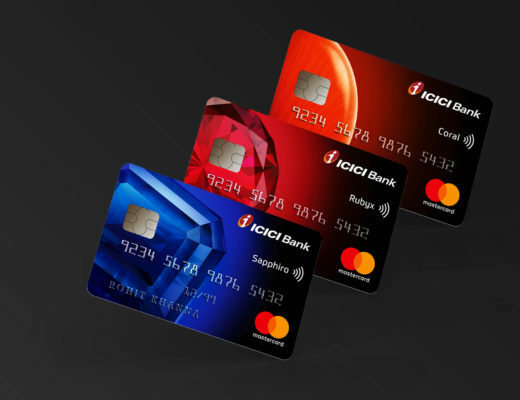 At this cusp of change the power of brand had to be harnessed to align with business goals, connect with stakeholders and support business evolution. IFMR Capital approached Landor to help them evolve and build a brand that could deliver their proposition of enabling access to finance for the underbanked. Landor worked with the core management team to craft the new brand positioning. The name and verbal identity are ambassadors for the positioning, brought to life with a modern identity, look and feel system that extends across touchpoints and offerings by the brand. Northern Arc is inspired by an ancient trade route that connected the East to the West. It was the first contact between the old world and the new world, the world of those without access and those with. It went over mountains, valleys, rivers and rapids. It allowed traders along its length to establish a direct prosperous trade. It transformed the economic landscape of every geography it passed through. It was the new frontier! 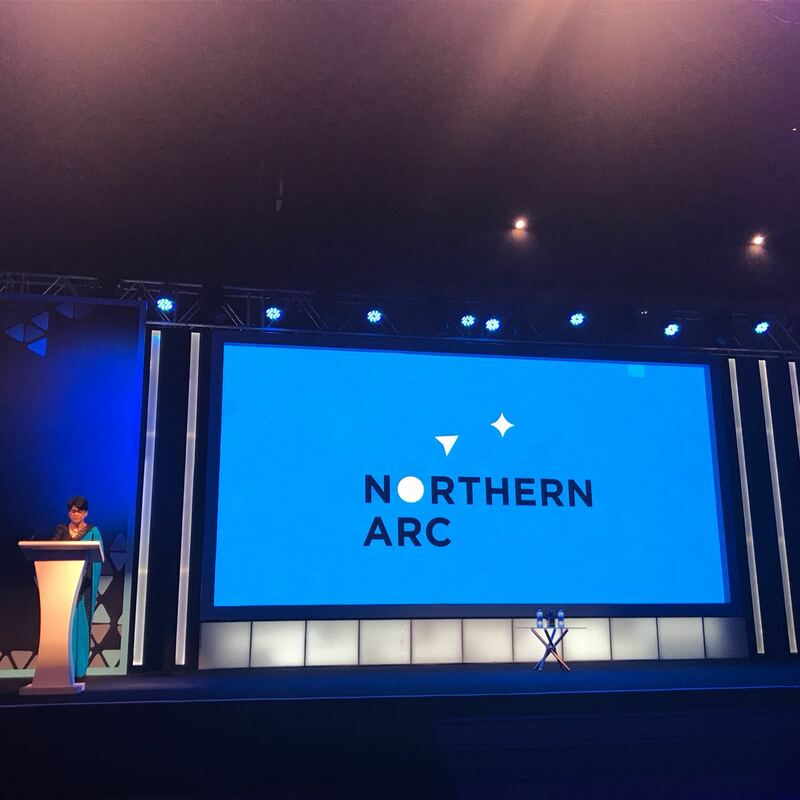 Northern Arc stands for access, change, freedom, growth and prosperity for all. 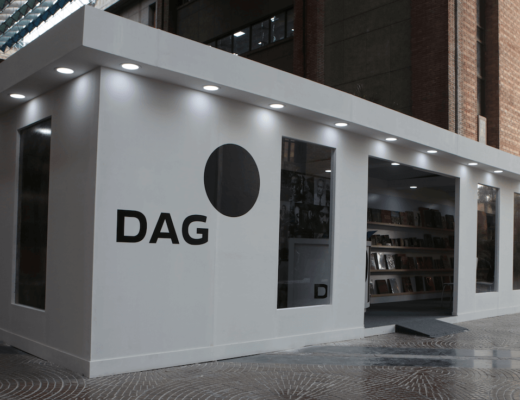 They are the frontier that spans across the world of finance – from those who have little or no access to finance to those who have it in abundance. The visual identity is inspired by the idea of a trajectory – guiding you to a new frontier, to growth and prosperity. Represented by three visual elements: circle, arrow and star, this arc comes to life throughout the design system. Northern Arc Capital was launched to the world on 16th February 2018 by Northern Arc CEO, Kshama Fernandes. 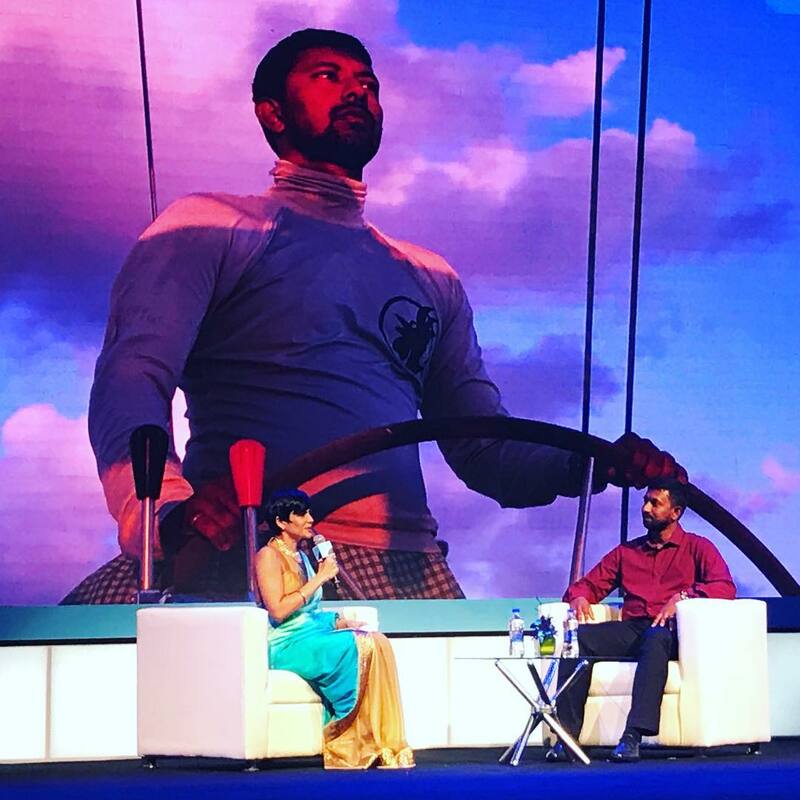 The launch event was also graced by the presence of Captain Abhilash Tony, the first Indian to circumnavigate the globe, unassisted on a sailboat in 151 days. A fabulous interpretation of our ‘Voyager’ positioning! 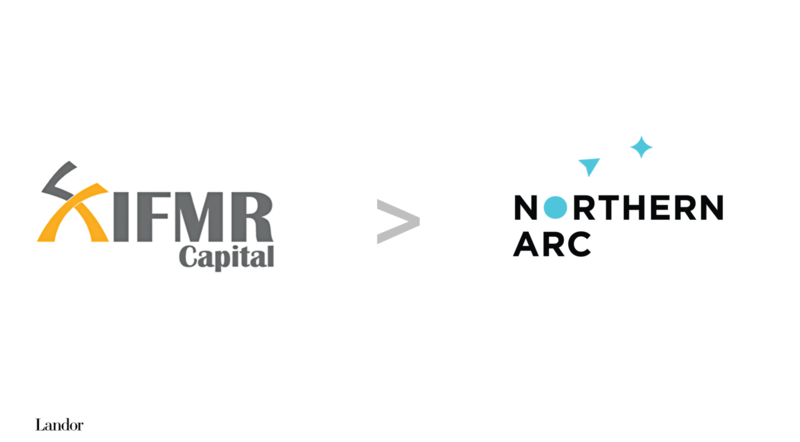 To learn more about Northern Arc Capital, head to its website.